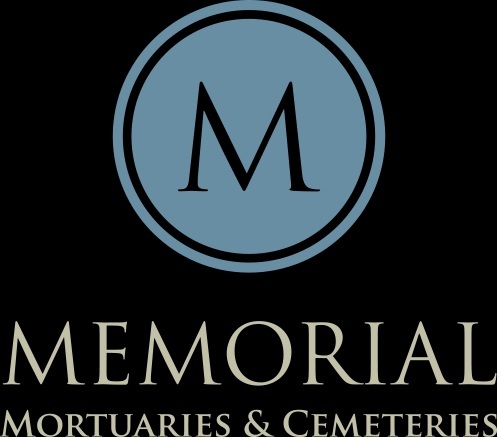 Memorial Mortuaries & Cemeteries is located in Salt Lake City, UT, provides mortuaries, cemeteries, mausoleums, and cremation services. Our valley-wide locations enable us to provide you with the utmost service in this time of need. Families regularly come to us to help celebrate their loved one. 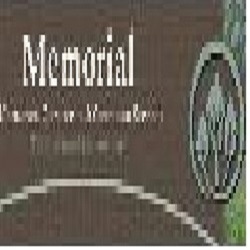 Our respectful and caring staff can help you create a memorial service to honor and remember your family member as well as help you through this transition. 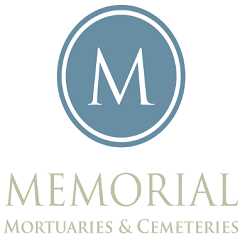 Call Memorial Mortuaries & Cemeteries today for details and to learn how we can help you.